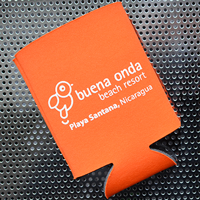 Available with one or two sided Spot UV. If you are submitting your own art files for printing and choose rounded corners; however do not include rounded corners in your art. Please submit your files as a standard rectangle. We will know to round the corners. 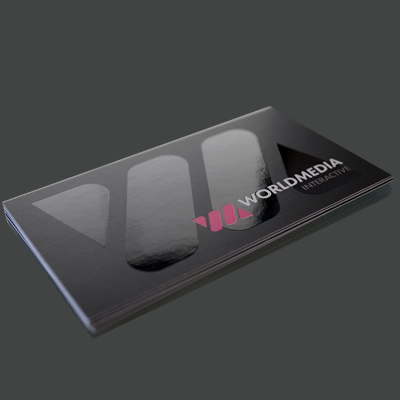 Spot UV Business Cards are printed on 16pt matte finish card stock with glossy Spot UV elements. This is the card to choose when you want to convey class and style. 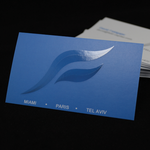 Elite Flyers has your business card solution when looking for spot uv printing. 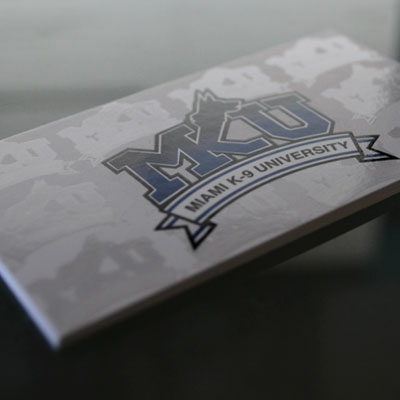 We have extensive experience in printing business cards with spot-UV and we are ready to create your custom design using the highest quality raw materials on the market. See and feel the difference that a truly top-quality business card can make when you order your business cards matte with spot UV. 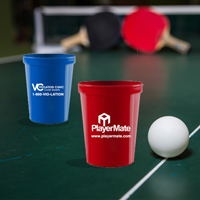 Elite Flyers could be printing your order as early as tonight!